Get your hands on this freshly prepared Sindhi delicacy now in the suburb of Kandivali. Shreeji Dal Pakwan, a small stall located in Mahavir Nagar in Kandivali, that one can easily miss if not kept an eye for. It serves one of the best versions of Dal Pakwaan. 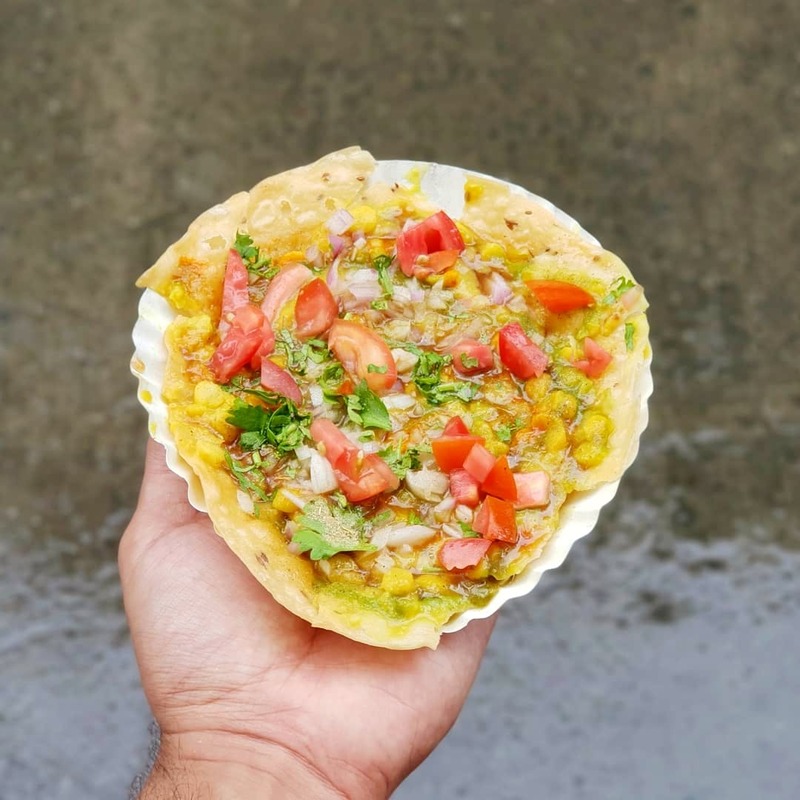 They serve it as a chaat, which is priced at only INR 20. Mr Mukund Sadrani runs this stall every day from 8 am to 11.30am. They do not have adequate seating arrangement so if you're planning a Sunday breakfast visit, be prepared to stand and enjoy your breakfast.